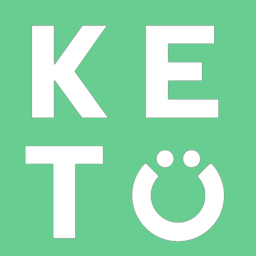 There is much more research required to say for sure; however, currently the research is starting to demonstrate that Keto could be great for slowing neurodegenerative diseases like Alzheimer’s and improving symptoms in people already diagnosed with them. Recently, Alzheimer’s has been receiving the title Type III diabetes because of the role insulin resistance plays in the condition. For this reason and several others supported in research, Keto is becoming a very promising option for treating Alzheimer’s disease.